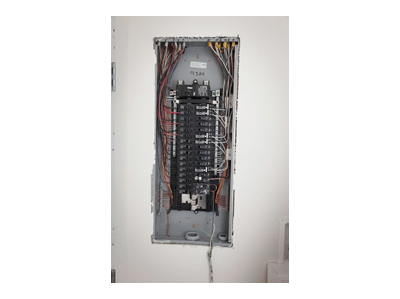 Meets all modern electrical codes. 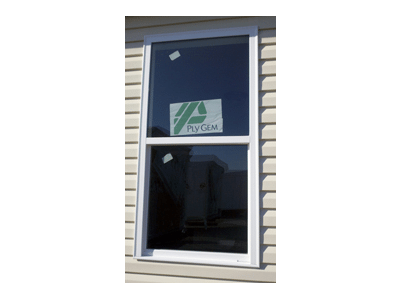 12 inch eves add attractive appearance and protection for doors and windows. 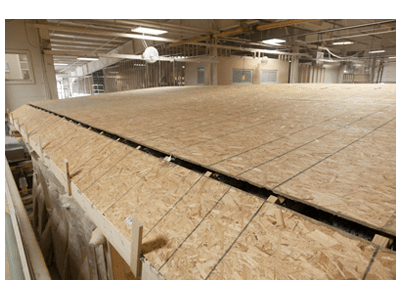 Allow for sturdy roof construction and for a portion of shingles to be applied while still inside the production facility. 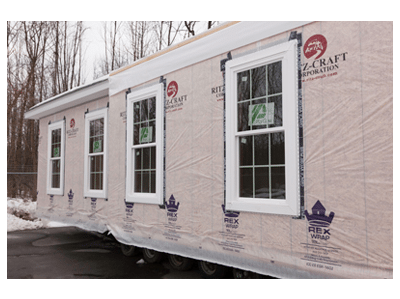 Provides added insulation values superior strength and a quieter home. 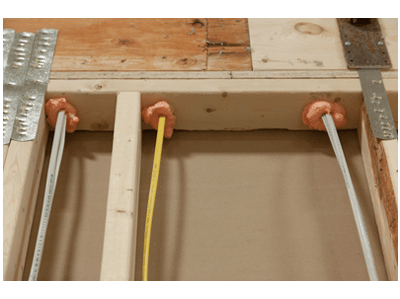 R-19 fiberglass batt insulation is standard in exterior walls. 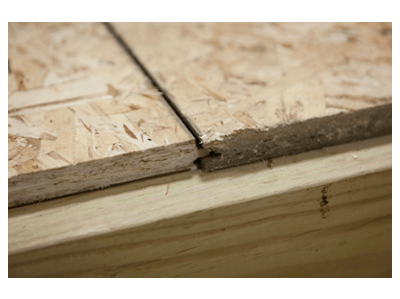 R-21 insulation can be substituted to meet special local codes. 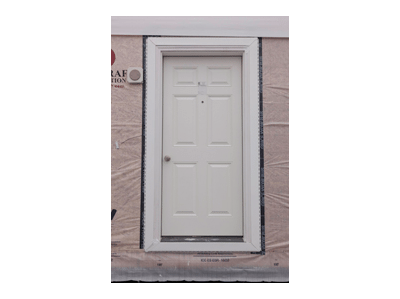 Available in a variety of colors, these doors are maintenance free and come with composite jambs and integral brick mold. 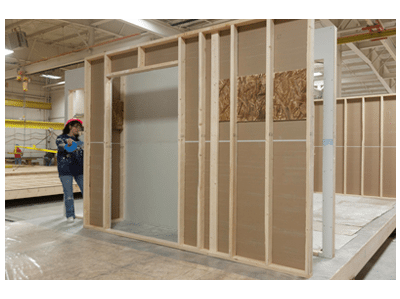 Ensures minimal air infiltration and contributes to a more energy-efficient home. 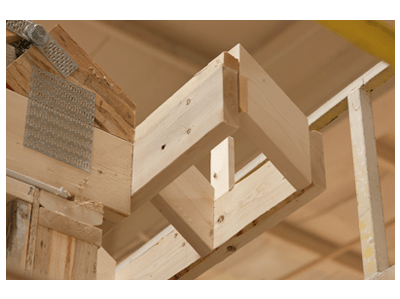 2 x 4 framing provides strength and stability to the home. 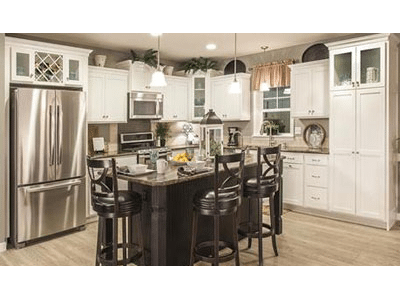 All DB Homes feature exclusive Legacy crafted cabinetry. 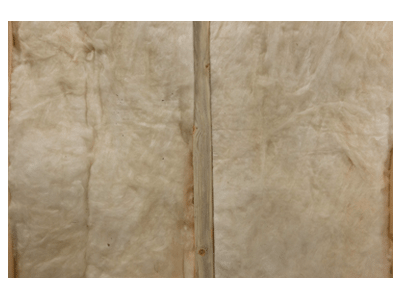 To help prevent air infiltration. 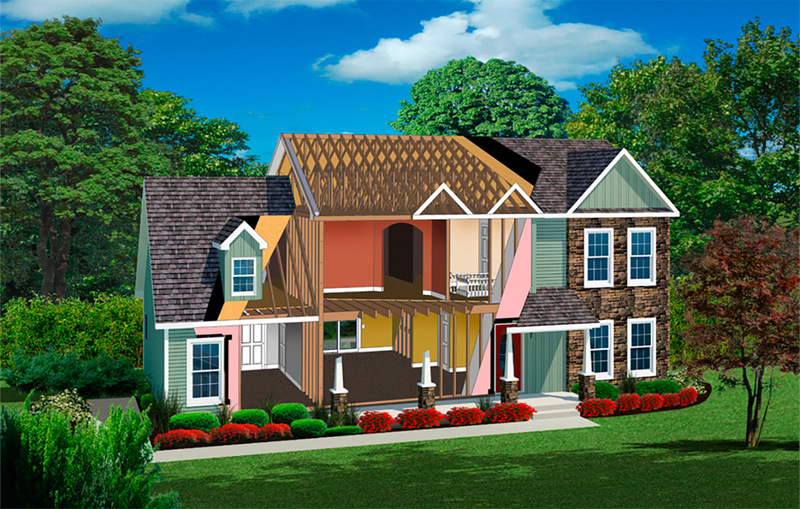 Helps prevent energy loss and beautifully accents the home. 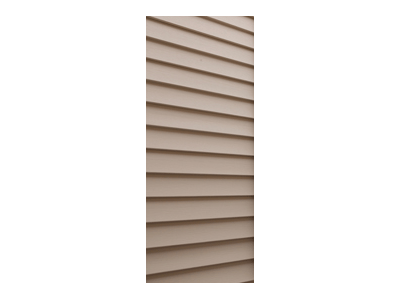 Vinyl siding is low maintenance and available in a wide array of styles and colors. 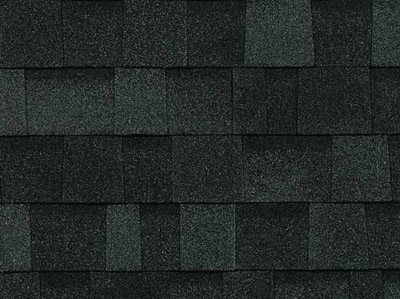 30 Architectural Shingles add beauty and durability to your home. 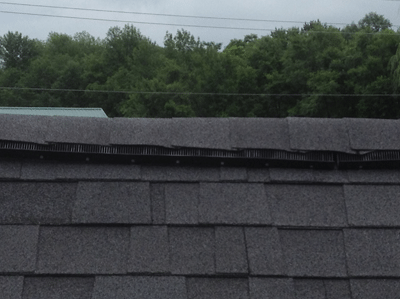 Shingle-over ridge vent system provides for maximum roof cavity ventilation. 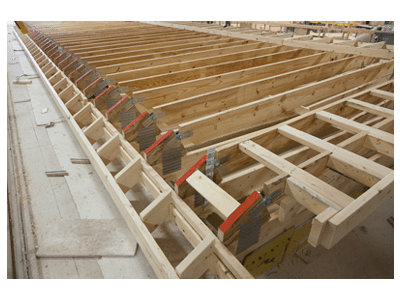 Fully engineered trusses are raised at the job site and satisfy all site specific requirements, such as snow loads and wind zones. 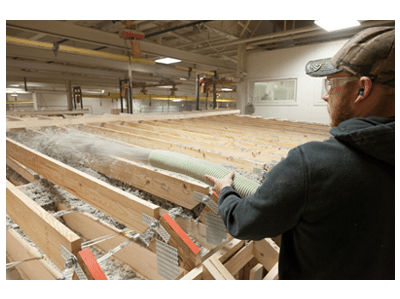 facilitates an energy-efficient blanket that meets or exceeds code requirements. 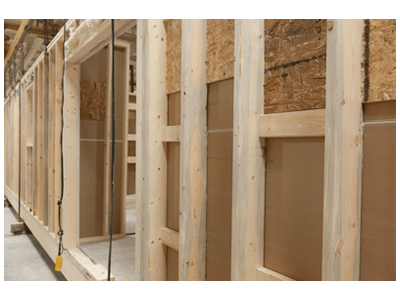 Batt-in insulation is also available. 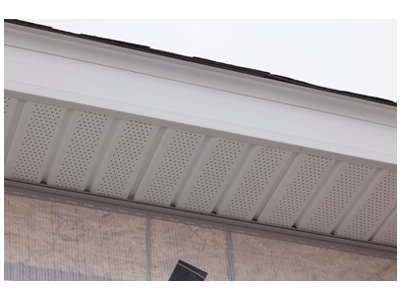 Provides solid framing for gutter installation. 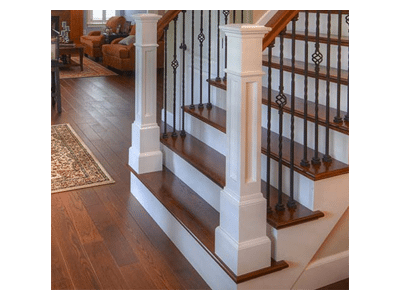 Allows for a seamless foundation for whatever floor finish is chosen. 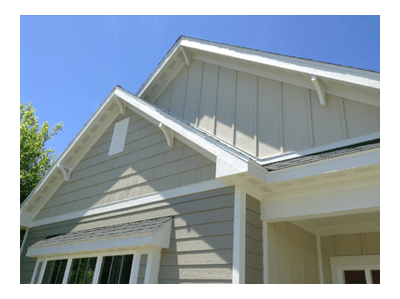 Want to learn more about DB Homes custom homes?